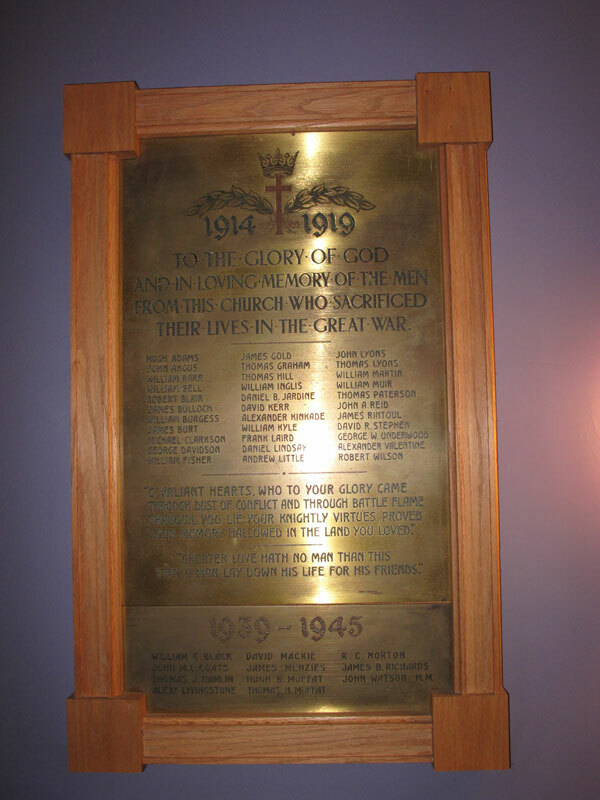 Over the History of Dalziel St. Andrew’s Parish Church there have been many men and women who have faught in wars overseas and within Great Britain. 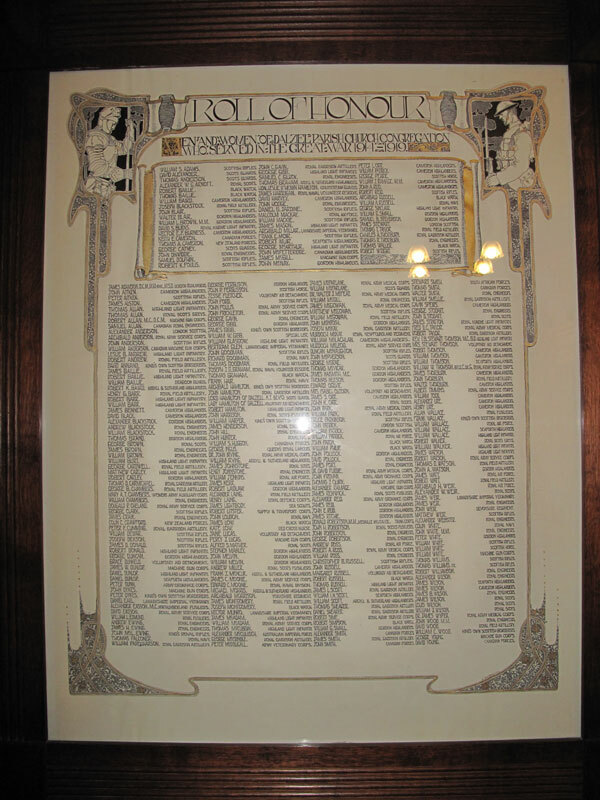 Below are images of the war memorials that have been errected in memory of those who have perished in battle. 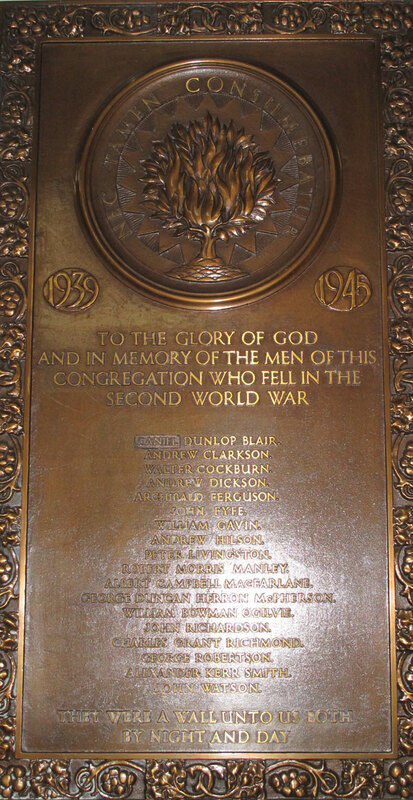 As well as some of the stained glass windows being errected in memory of people the images below show memorials for the Rev David Scott who was the first minister of Dalziel Parish Church, Merry Street and for his wife. They served the Church and the Parish for 39 years. 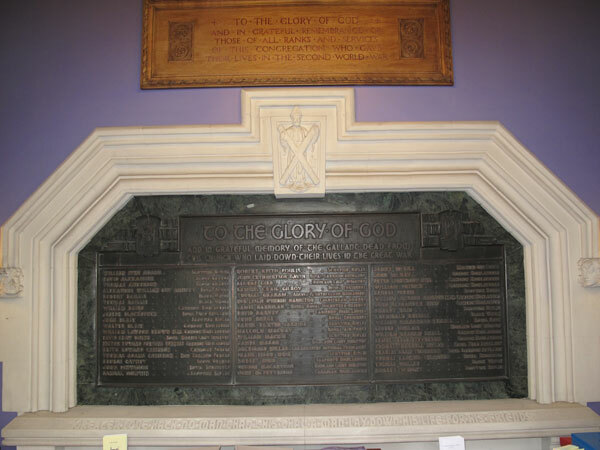 At the union of Dalziel Parish Church and St. Andrew’s Parish Church in 1996 the Girls’ Brigade produced four banners to mark this. These are shown below.